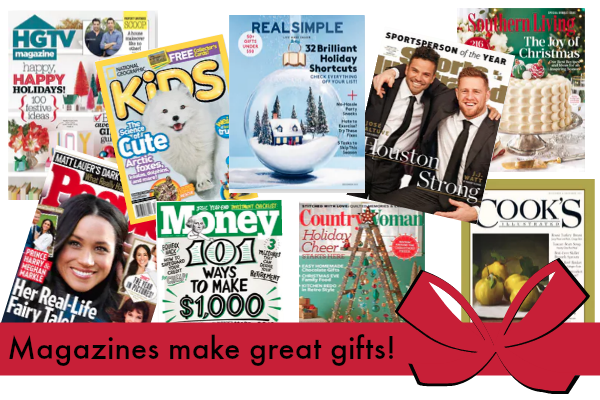 Let me help you shop for your family and friends this holiday season with this amazing huge magazine sale! I hope you’ve been enjoying the new Shop with Me posts and deals I’ve been sharing with you lately. And today is no exception! There is a huge magazine sale happening right now that would make great gifts this holiday season…especially for that hard to buy person. Go here to see all of the titles included in this sale, and remember, there is no coupon code needed! No coupon code needed, this sale will end December 3rd, 2018 at midnight (est). 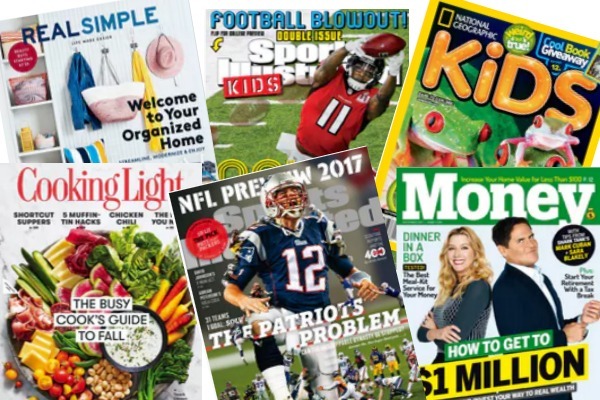 You can purchase these magazine subscriptions for yourself, as gifts or to renew an existing subscription. 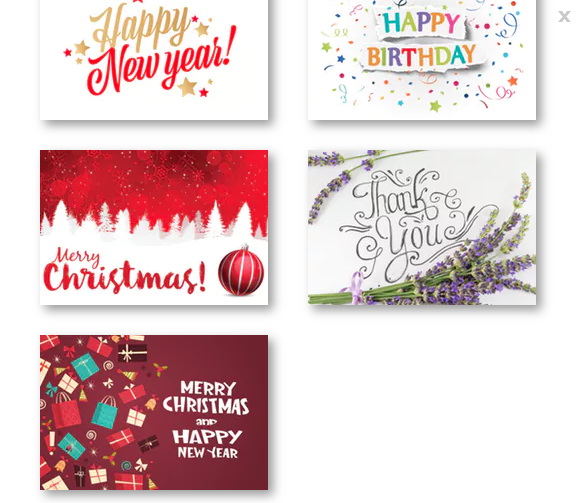 During this sale, DiscountMags is offering to send your recipient a FREE postcard with your message to announce your gift, usually the price for this is 99 cents. I love that they’re making this postcard announcement free! To apply the Postcard Announcement to your orders, just click on the gift message with each subscription that you add to your cart and add the 99¢ postcard (personalized) to your card and it will automatically be made free once you go to check out! And if for some reason, these magazines don’t interest you … than you can use coupon code: WOS to get 20% off of all other titles at DiscountMags! Leave me a comment below and let me know which magazine you’re purchasing!